Patty learned to sew as a child by her mother. However, she didn’t begin quilting until she was 18 years old. Just before her first child was born, her quilt “All Squared Up” was featured on the cover of Better Home and Gardens Quilt Sampler magazine. She also wrote the book “Piecing Makeover: Simple Tricks to Fine-Tune Your Patchwork”. She teaches at local quilt shops in bias binding, paper piecing and color value. 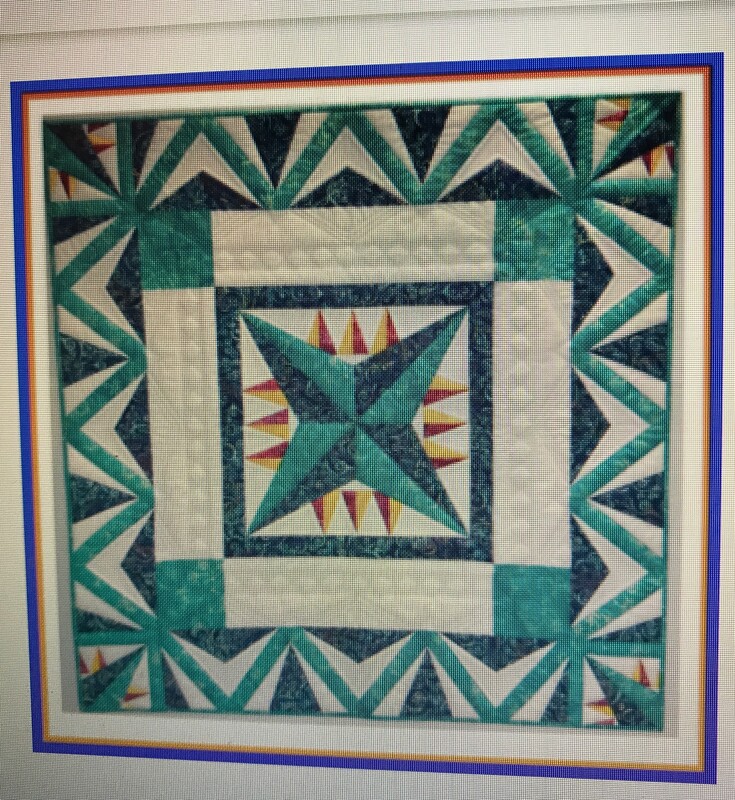 Patty also teaches “Quilt Studio”, a four hour window to get help on any project that has them stumped. She loves to help quilters solve problems with their quilts. You can see some of Patty’s quilts, blog and other information at www.pattymurphyhandmade.com. Amy Martin is returning to entertain us with her spirited auction style. Last year was both an entertaining and financial success. She has been an auctioneer for over 20 years. Bring all of your Quilting supplies, fabric etc. you no longer use. 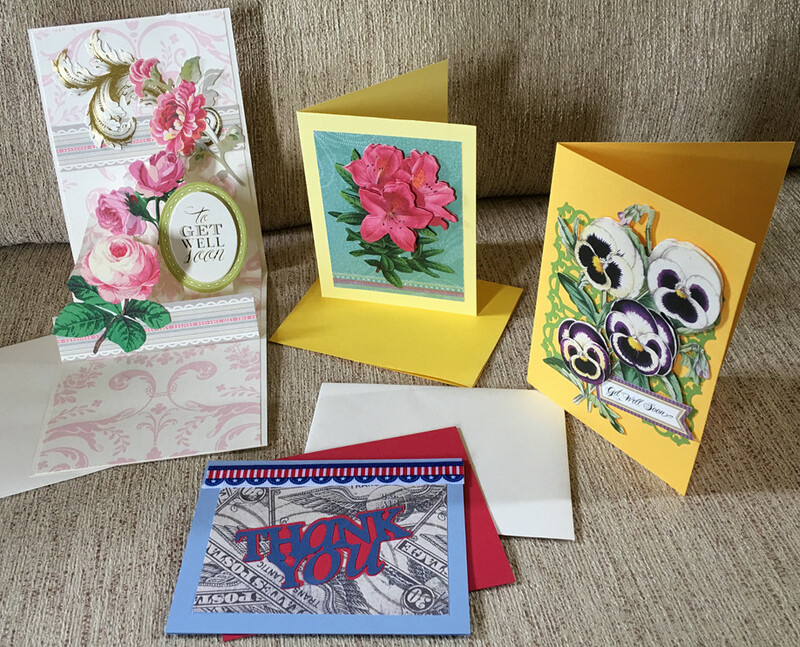 Clean out your sewing room to benefit your Guild. You can bring your donations to Guild meetings beginning in August through the January guild meeting. David Gilliland from Vector Quilts will be joining us in March. He will be presenting Traditional Piecing Versus Foundation Piecing. 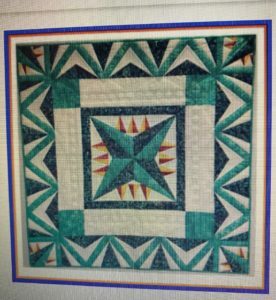 David creates beautiful new patterns for quilts and mug rugs. He works with a lot of Batiks to create his patterns. He has a talent to design and the skills to teach in a way that is very easy to understand. Come and Celebrate the Joy of Giving! At April’s Guild meeting we will gather together for our annual Just For You celebration. All the quilts made will be put on display in the sanctuary and blessed. A representative from Children’s Healthcare of Atlanta will give a presentation on the positive impact the quilts have on the children and their families. Since 2001 the Guild has participated in Just For You. 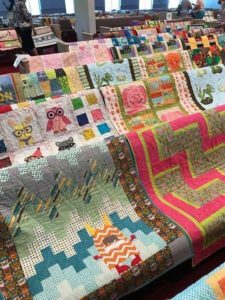 Over 4,500 quilts have been presented to Children’s Healthcare of Atlanta. The quilts are to give comfort and encourage the children and their families. Bonnie is the Creative Mind of Quiltville.com. She has written numerous books on Scrappy Quilts. Also, she writes a regular column in Quiltmaker Magazine called “Addicted to Scraps”. Bonnie’s favorite motto is “The Best Things in Life are Quilted”! Bonnie was hit with the Quilting Bug at a home economics class in high school. Her career began as the owner/designer of “Needle in a Haystack”. 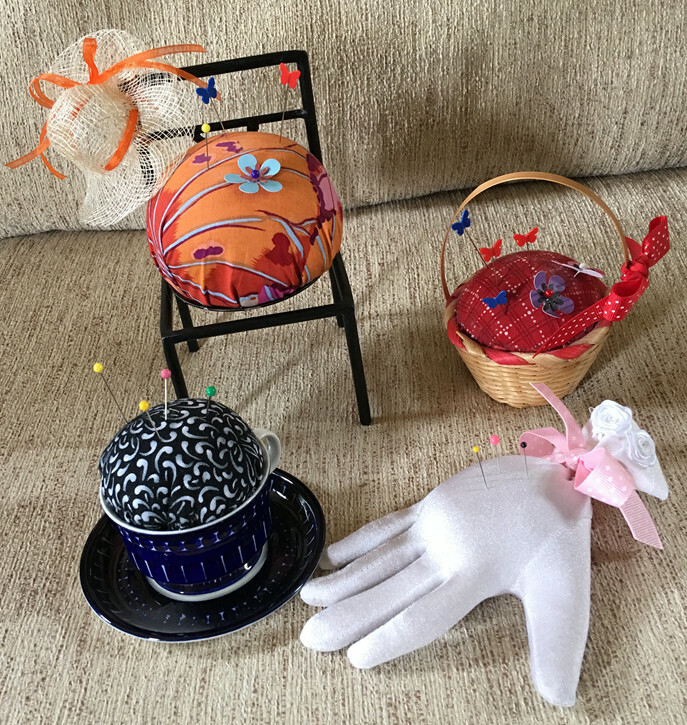 Her patterns for dolls and stuffed animals were translated into 7 languages. In 1989, Bonnie began machine quilting, going Professional in 1995. She retired from Needle in a Haystack in 2009 when her quilting schedule involved traveling, teaching and writing. 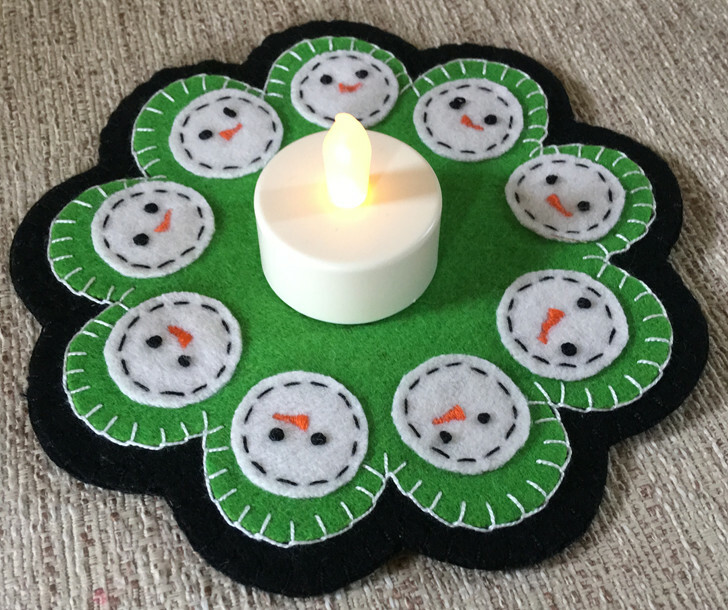 Bonnie challenges quilters to break the rules, think outside the box and find what brings the joy. 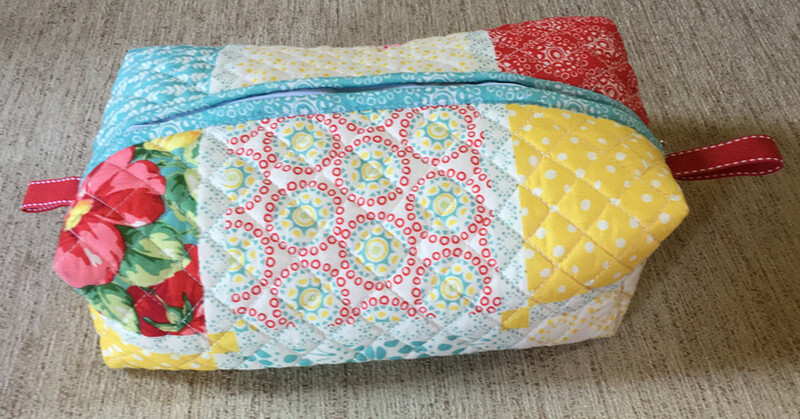 She will be sharing her creative way of creating quilts from scraps and how to manage your large stash. There will be a $5 visitor fee for the May 3rd lecture. 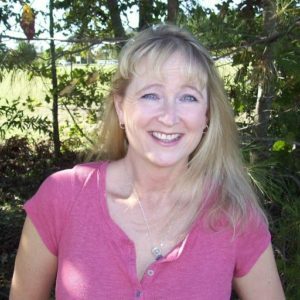 Andi Barney is co-owner of The Red Hen Stitch Shop, a certified sewing machine technician/owner (Sewing Doc) and a founding member of the Atlanta Modern Quilters Guild. 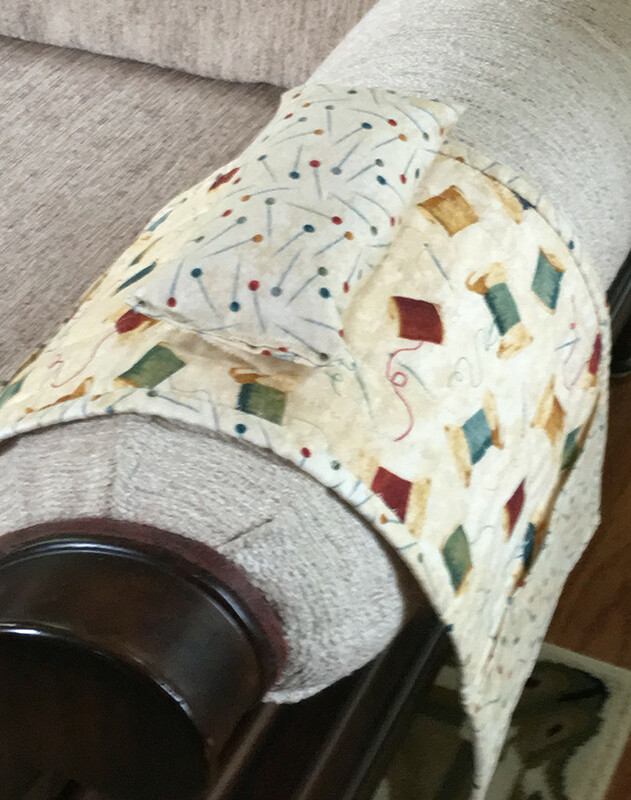 She started quilting on a whim in 2008 and never looked back. Andi will give an intimate lecture “Quilts that Change Lives” covering the impact quilts and quilting have on lives in ways we never imagined. History and storytelling combine to tell you her own story, and that of other quilters. This lecture includes a captivating slide presentation, trunk show, and other interesting tidbits. Join us for a Summer `picnic with David Hirt, a Master Storyteller and owner of Creative Communication Skills. He will present a lecture on “Remembering the Good Old Days”. A Summer Pot Luck Luncheon with good friends, stories and ICE CREAM! Members should bring a side dish or dessert. A sign up sheet will be passed around at June meeting. After the Election of Officers the Guild Meeting will be taking a new approach. It will be called “Make It and Take It”. There will be 6-8 different mini-classes from which members can choose. Activities will be announced at a later date. There will be some classes requiring a sewing machine but the majority will not. The Guild will provide all the necessary materials to make the items. Each Member may choose 1 workshop from Group A or 2 workshops from Group B.
Pictured below are examples for each workshop. Sign-up begins in June. A sign-up sheet will be available on the program table since space is limited for each workshop. Come and have some small group fun! See links below for examples! Angela took her first quilting class in November of 1992 at the Village Quilt Shop in Stone Mountain. 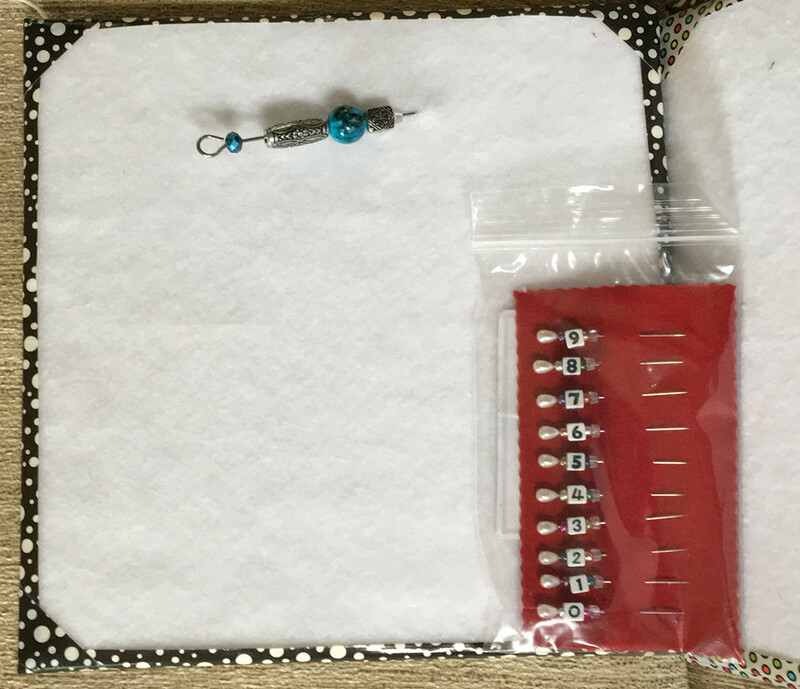 She grew up pestering her mom to let her sew. 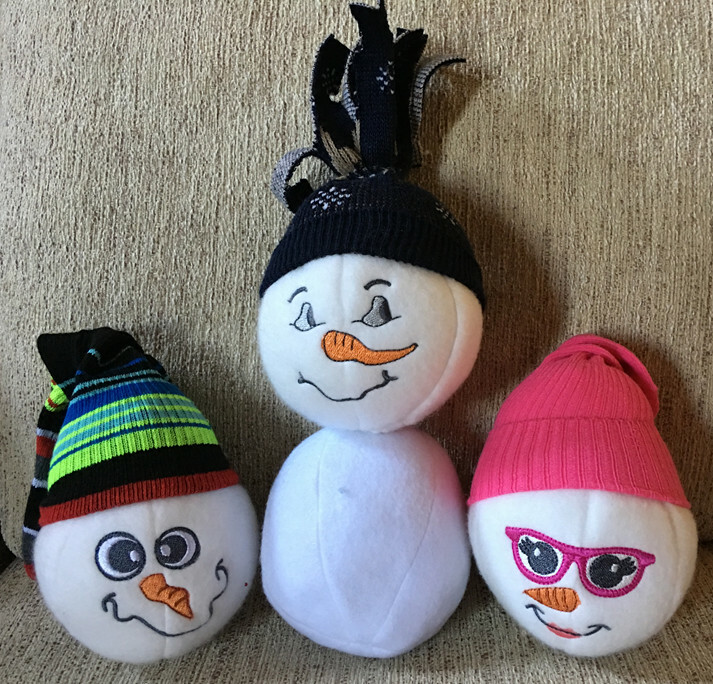 Her mom let her loose with yarn, thread and handwork to begin with. In high school, she was into garment sewing but also made tied quilts for a women’s shelter in downtown Atlanta. Taking the quilts to the shelter and meeting the women and children left her with the experience when it lodged itself hard in her heart. She has never looked back. Deb Tuckers Certified Teacher, Pam Mayo will be the Speaker for the month of October. 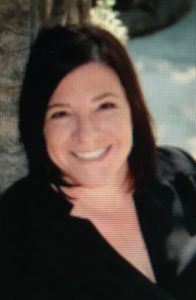 She will present a lecture titled “Introduction to Studio 180 Designs. Deb Tucker (Studio 180 Designs) and Marie Bostwick (Author of Cobble Court Quilting Series) collaborate with each other to pair Deb Tuckers Quilts to the books that Marie Bostwick writes. 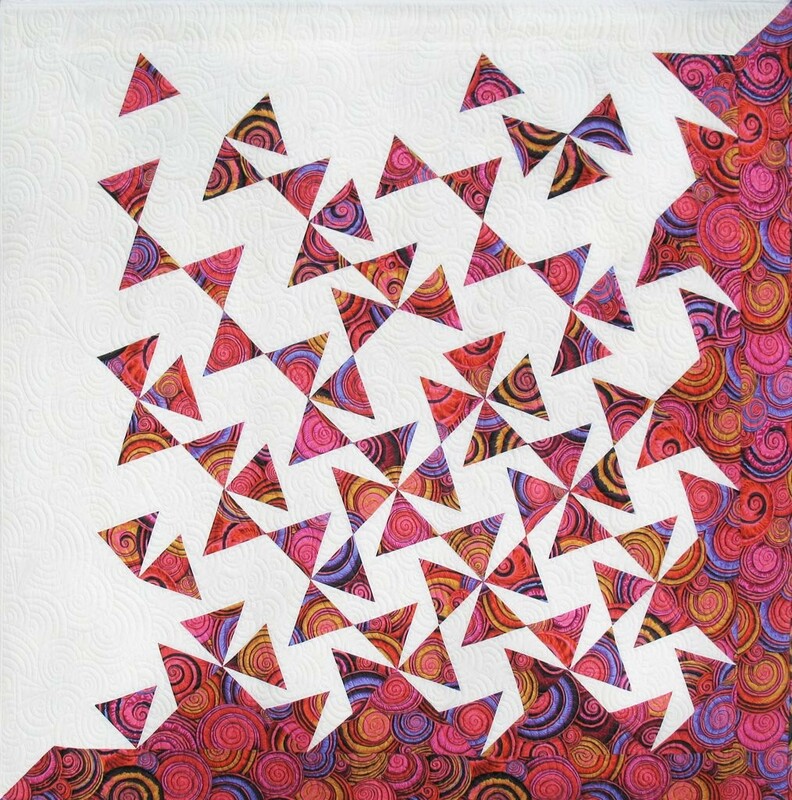 Pam Mayo will also have the Workshop – Tumbling Triangles. This class will require the V-Block Ruler. 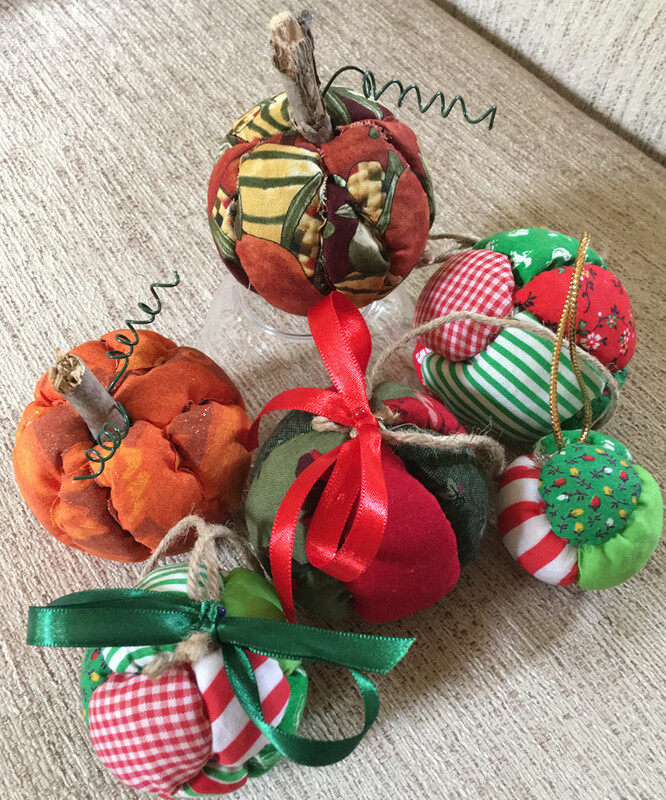 The Tumbling Triangles workshop will be same Tuesday as the guild meeting, that afternoon from 1:30 – 4:30 at the Fire Station, 2815 Lenore Church Rd in Lawrenceville. Supply list and a sign-up sheet will be available at the August meeting. For the Christmas luncheon we ask that each member bring a side or dessert to share. The Guild will supply the meat and drinks of coffee, hot tea & water. If you want to bring a drink to share, such as soda, that will be fine. The ice machine at the church is out and it looks like its gone for good so please bring ice for your table. Also, please remember to bring a serving spoon with your dish. If you would rather make a monetary donation of $7, that will be in place of a dish. (This $7 is separate from the Refreshments for other months. Ginny Manning is collecting the monies).